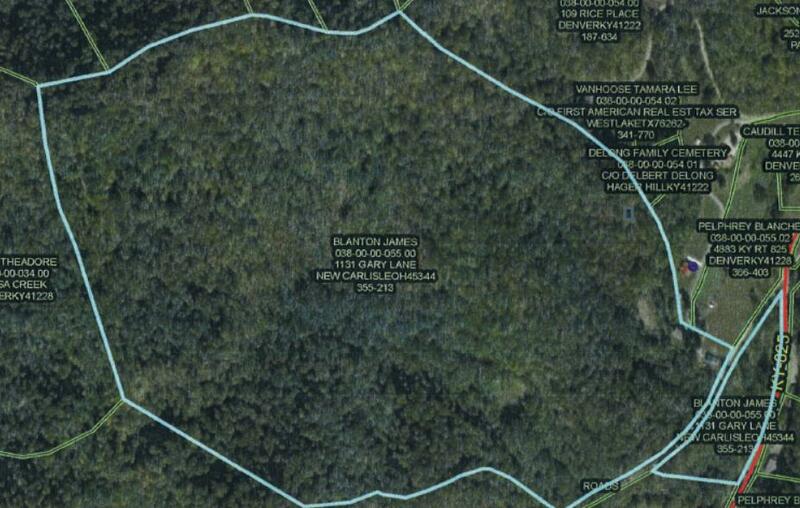 100 acres of hunting, or developing, located minutes from Paintsville. Had a home at one time but not currently inhabitable. There is a small pond on the property and previous owner had utilities.Additional information upon request. Beautiful wooded area available for anything of the choosing. Appears to have more than one area for home site or development. Located also with frontage close to or adjoining the Dawkins Trail.